One thing I have always noticed when outside is my shadow. It was fun to find your shadow and make it do all kinds of things. I liked playing with my shadow as a child. I recall the children’s song “Me and My Shadow, My Shadow and Me, We are always together, Happy as can be” It is always fascinating to see the various shapes and sizes your shadow can be as it widens and lengthens with the position of the sun. When you see your shadow as an adult and you realize that your shadow is very wide, distorted and it has nothing to do with the angle of the sun. It is the reflection of how your body looks and you realize that you are no longer height weight proportionate. I grew to not like my shadow very much! Seeing my shadow wasn’t fun anymore. In fact, the last three years or so I do not recall seeing or even looking for my shadow. This summer, things are different. I noticed my shadow about a month ago when I was out walking my dog one Sunday afternoon. I noticed my shadow was no longer very wide, it looked almost thin. Had to be the angle of the sun I thought! I shrugged and continued on my walk. About a week ago, I saw my shadow again. It looked a little “thick” now that was more like the shadow I knew! Just yesterday, I was out walking and saw my shadow again. It was not wide at all! It actually looked height and weight proportional no matter what angle I turned. It is now fun to see my shadow again! I think I smiled all the way back to my house on my walk yesterday. I wouldn’t be liking my shadow again if it were not for having lost over 117 lbs following the Weight Watchers Plan. I wouldn’t have been outside in 90 plus heat walking if I had not changed my lifestyle either! It is fun to enjoy the little things in life again! Without a shadow of doubt…very bad pun intended! After having lost over 117 lbs., I find myself getting very impatient with myself and the process. I started seeking greater health in January 2013 and now a mere 18 months later I am nearing the end of my weight loss journey. 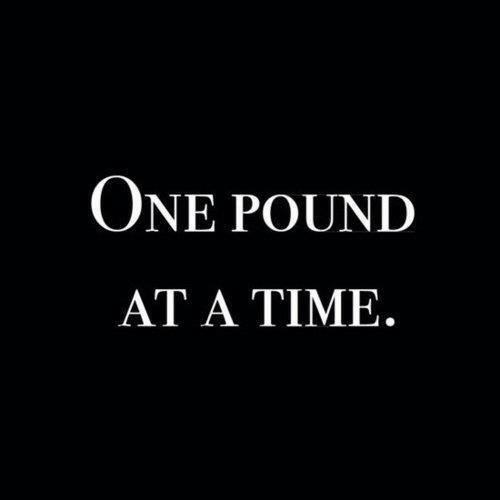 Less than five pounds stand between me and my goal. 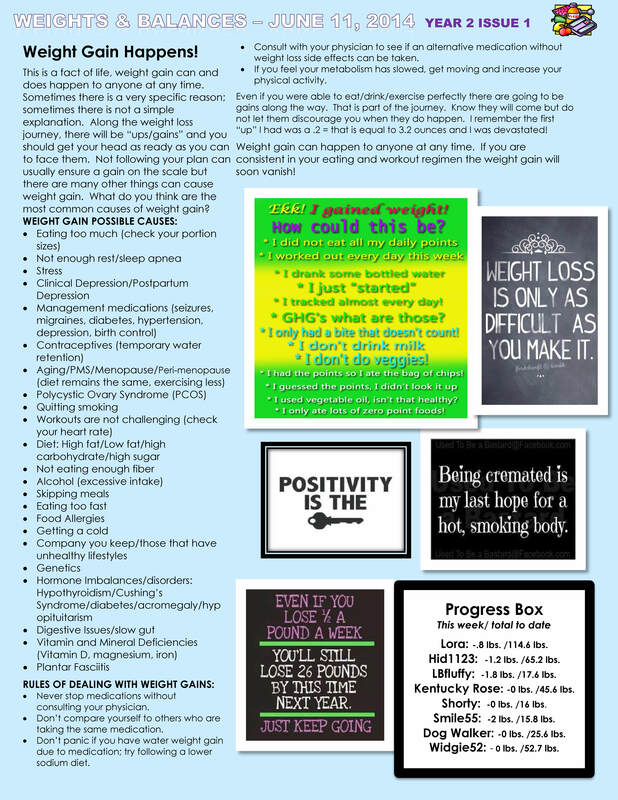 Why do those last few pounds seem greater than the over 117 lbs that came before them? Has my vision shifted? I think so. I have been looking at 5 lbs at a time as I proceeded on my journey. My next goal should be to reach 120 lbs gone, is that my focus? NO! I am thinking of the 122 lb milestone. Why can’t I stay focused on the 5 lbs in front of me? Is it because I am less than 5 lbs to my goal? Why am I seeing such a push me pull me at this juncture of my weight loss? Lose 3 gain 1, back and forth! It is getting frustrating! Why is this frustrating? Why do I feel like my nerves are getting thin? I feel like a tennis ball being batted back and forth. 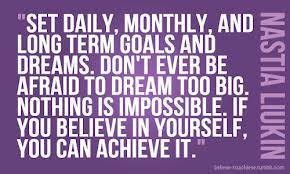 I don’t doubt reaching my goal, I just am starting to doubt WHEN it will happen! Why can’t I keep focused on the five pounds in front of me? Why I am I trying to rush the process? Impatience! 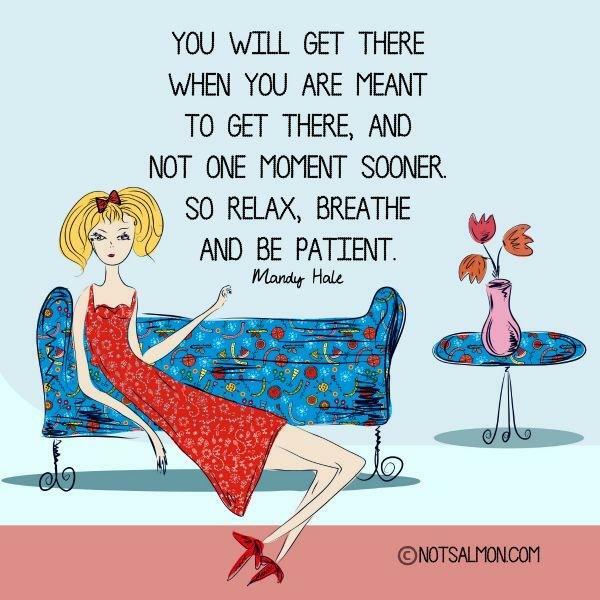 I try to be good and encourage others when they hit a snag on their journey but though I “know” these feelings will pass and the goal will be reached, I still find I am getting so frustrated with myself! I know consistency and keep on keeping on is the way to go, just my brain doesn’t want to remember this sometimes! 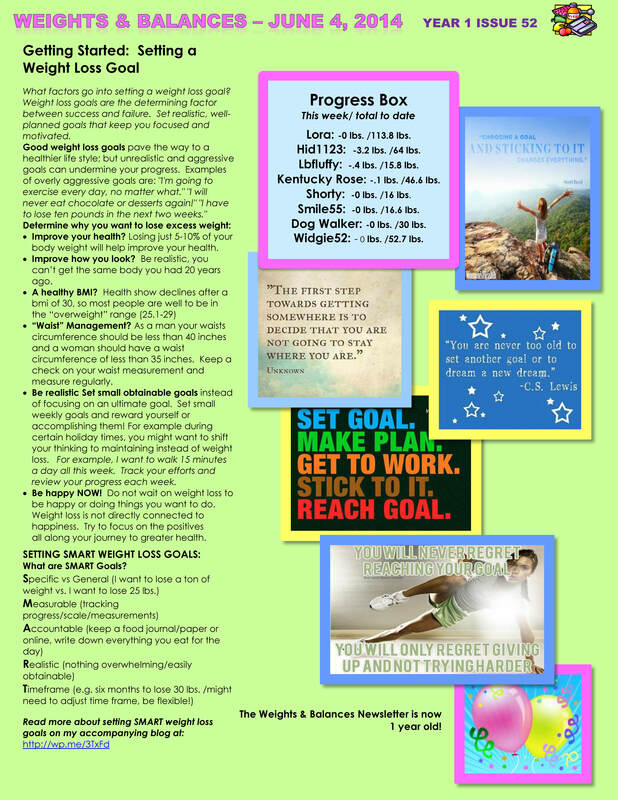 SETTING SMART WEIGHT LOSS GOALS: What are SMART Goals? Let’s Review. 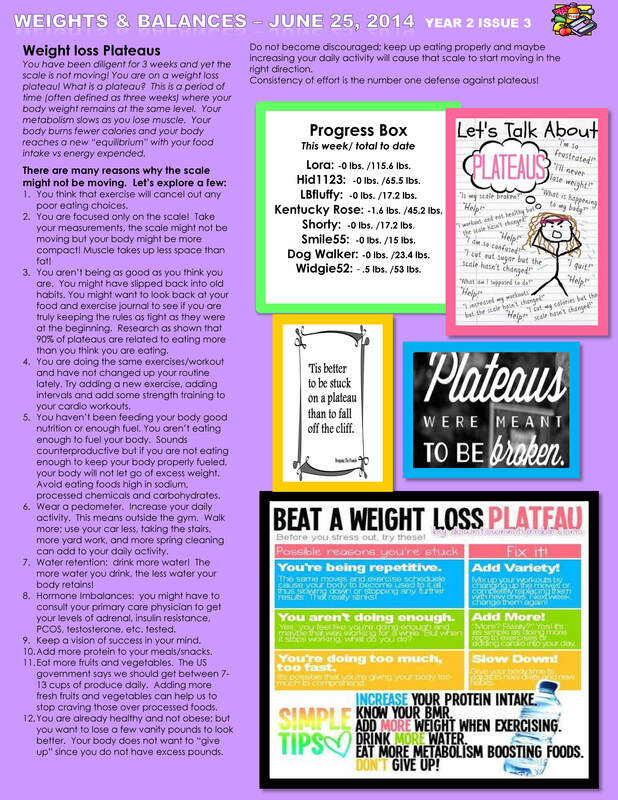 On a healthy weight loss plan, you will be losing between .5 to 2 lbs. a week. Too fast is not healthy! Choose a definite start date and don’t put it off. 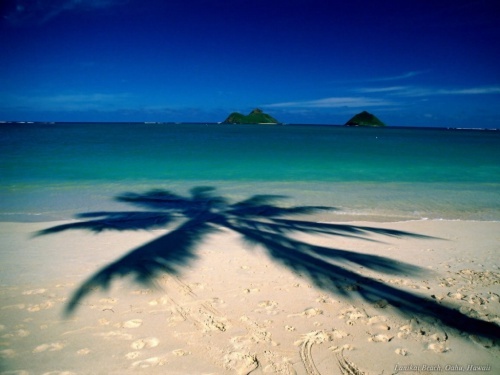 Consider vacation plans, school demands, work demands, relationship issues. You might need to resolve some things before starting. Focus on the journey (process) not the destination (outcome). Changing your daily process is what makes for good outcomes! Know there will be setbacks. Try to pre-plan for those setbacks, such as a party, wedding, vacation, etc. Brainstorm ideas and set specific strategies to overcome setbacks. Be willing to change your goals as you progress. You might find you can expand your goals or find you might have some new goals with your new lifestyle. Such as I want to be able to run a 5K, be able to wear a bikini on vacation, a new dress for my daughter’s wedding, wear a smaller belt, run a marathon, etc. Do it for you! Do not try to please others or impress others! 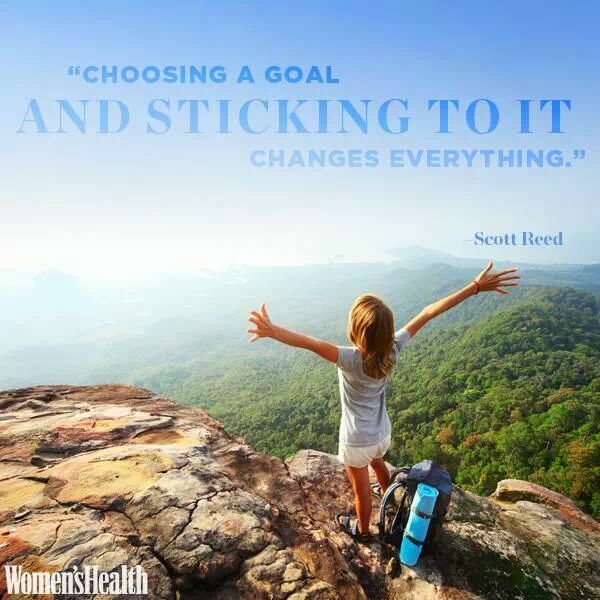 It’s YOUR health, it is about YOU! Reward yourself for the small victories! These are foundations to long-term success. I have been buying clothes in a smaller size as my “inspiration” to keep going to reach the next size smaller. Now I am on the lookout for a “goal” outfit that I would like to wear. Don’t fall into the “trap” of advertisements that claim great losses in short period of time! 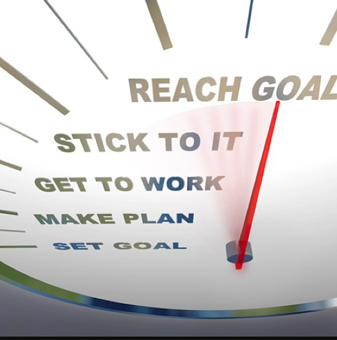 Try stating your goals in a positive way. Eliminate “negative” words such as: never, ever, every, won’t, etc. I’ll never eat more than 1,000 calories every day. I will eat one more serving of fruits and vegetables each day. Starting tomorrow, I’m going to begin walking two hours every day. I’ll walk for 20 minutes four times this week. Log your accomplishment! Reward yourself for achieving your goal! I’m going to bake cookies for the bake sale, and I won’t eat or taste any. I’ll buy cookies for the bake sale and drop them off at the school on my way home from the grocery store. Give yourself a cheer after you drop them off, yay you! I’m going to lose ten pounds before my class reunion next month. I’m going to eat smaller portions and take a 15-minute walk four times a week so that I’ll feel healthier, more fit, and confident at the class reunion. 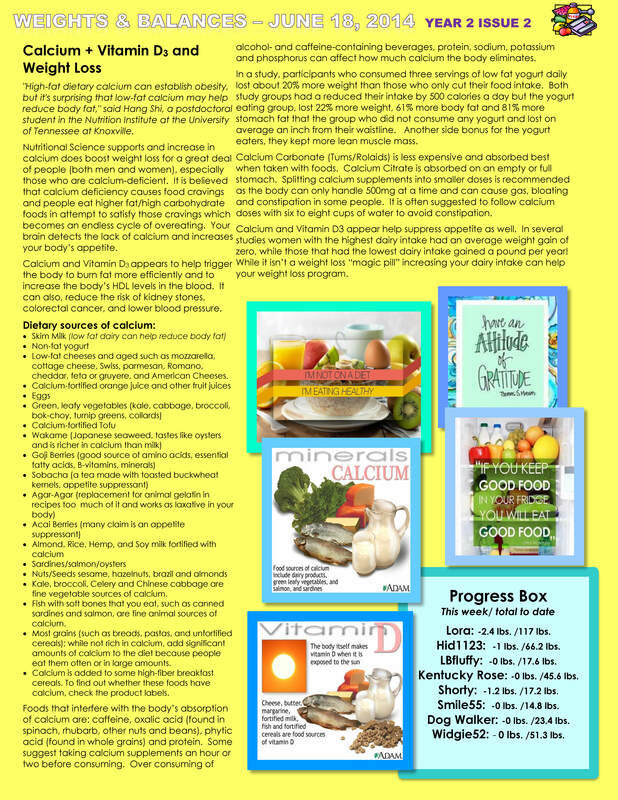 I am going to eat only one meal a day Eating smaller “meals” of low-fat/low-calorie foods throughout the day. This will keep me from getting too hungry at any time during the day. I will never ever snack (eat after 8pm, etc.) I am going to eat more healthy snacks such as fruits, vegetables, and drinking water. When I am hungry after (a certain time) I will drink a glass of water/brush my teeth, etc. Although the exact number of calories you need to burn in excess may vary slightly, a 1.5 pound weekly loss means burning about 5000 calories more than you take in. To put that number into perspective, burning 5000 calories is like a 130 pound female doing 15 hours of aerobics!